When you try to upgrade to Windows 10 Pro from previous version of Windows, or do a clean re-installation, edition upgrade or repair upgrade to Windows 10, and you get the following error message – Something happened, Setup has failed to validate the product key. The Windows setup usually runs fine initially, but after the “We’re getting a few things ready” screen, you get the said error. You can get the Setup has failed to validate the product key error when you upgrade using Windows 10 ISO, installer created by media creation tool, or a physical Windows 10 installer DVD. At this stage, there is nothing you can do other than clicking the Close button to exit the installer. Repeating the setup will result in the same error message. Here’s what you can try to do to bypass the error. To get around the Setup has failed to validate the product key error, we need to add a specific configuration file into the installation directory. Copy and paste the following to Notepad. Select All files beside Save as type and save it as ei.cfg to your desktop first (we will move it later). 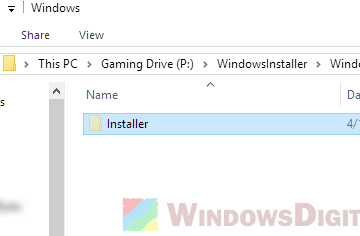 Depending on which type of Windows 10 installer you use, we will need to copy this file over to the Windows 10 installation directory. 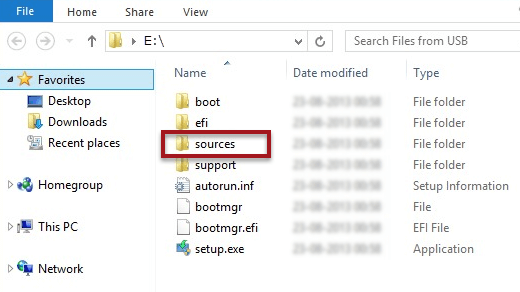 If you’re installing from a bootable USB, assuming E (example) is the directory of your USB drive, copy the ei.cfg file into E:\Sources\ folder. Run the setup.exe or boot to the USB again. If you use a Windows 10 installer DVD, browse to the DVD, press CTRL-A then CTRL-C to copy everything in it. Go to C:\. 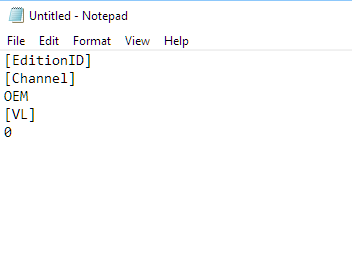 Create a folder called Temp. In C:\Temp, press CTRL-V to paste everything in the folder. Then, copy the ei.cfg to C:\Temp\Sources. Run the setup.exe in C:\Temp folder or from the Windows 10 DVD again. If you’re installing from a Windows 10 ISO, extract the ISO using an ISO viewer or extraction software. Copy ei.cfg into the Sources folder. Retry the setup.exe or make a bootable USB out of it. The setup should now get past the “We’re getting a few things ready” screen without showing the Something happened Setup has failed to validate the product key error message. Even so, if you’re doing a clean install or edition upgrade, the installation will ask for a product key after the Windows 10 is installed. Enter your product key when prompted to complete the installation. 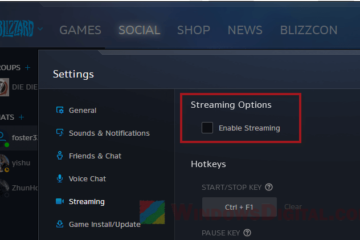 If you’re doing an edition upgrade, we suggest to install Windows 10 Pro using Windows Update or via Settings > Update and Security > Activation instead of the ISO or DVD. If you’re upgrading from Windows 8 or Windows 7, try to use Windows 10 Upgrade Assistant. This should help to upgrade or install Windows 10 Pro, Enterprise or any other edition without getting into the error screen. The Setup has failed to validate the product key error can also be caused by files in the temp folder which may have conflicted with the installation. Deleting the temporary files may help fix the error. Go to C:\Users\yourusername\AppData\Local\Temp and delete all the files in the folder. Retry the Windows 10 installation after deleting. 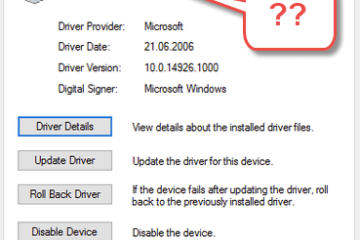 The error may also happen if the installation couldn’t detect your current Windows version or edition. Make sure you have the latest Windows Update installed before doing an upgrade. Also, try to run SFC check to check for possible damaged or missing system file. To do this, open command prompt as administrator. Enter sfc /scannow command to begin scanning. If this works to solve the issue, or if you’re still getting the error after trying everything suggested but in a different condition, let us know in the comment section below. 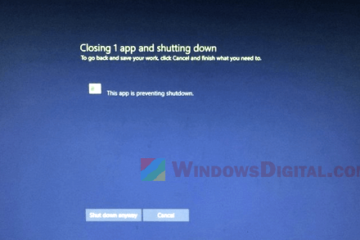 Description for sharing: See this fix if you get the error - Something happened Setup has failed to validate the product key during Windows 10 Pro upgrade or install.